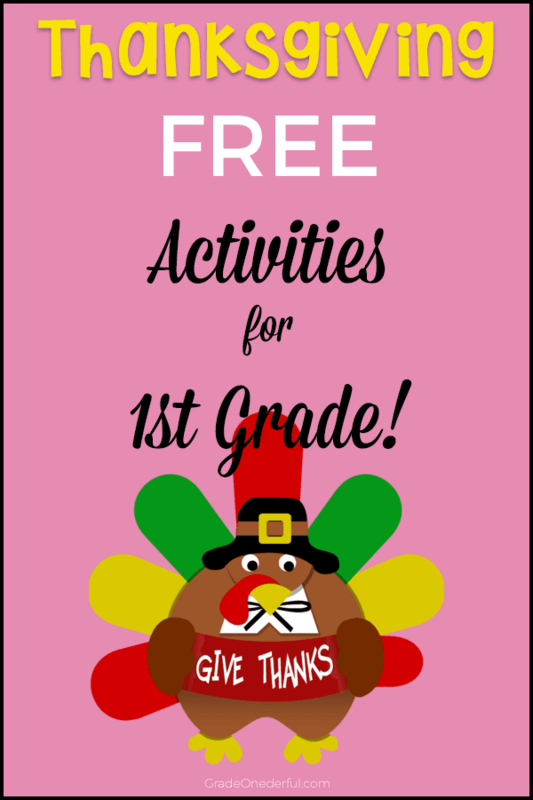 This year I did a few different Thanksgiving activities in my Grade 1 class and I wanted to share them, 'cause every single one of them was fun and educationally worthwhile! We did a couple of different turkey math activities. The one below is a dice game called Roll a Feather. I can't remember where I originally got it, so I grabbed a turkey from My Cute Graphics and made up a copy for you. The kids LOVE it! 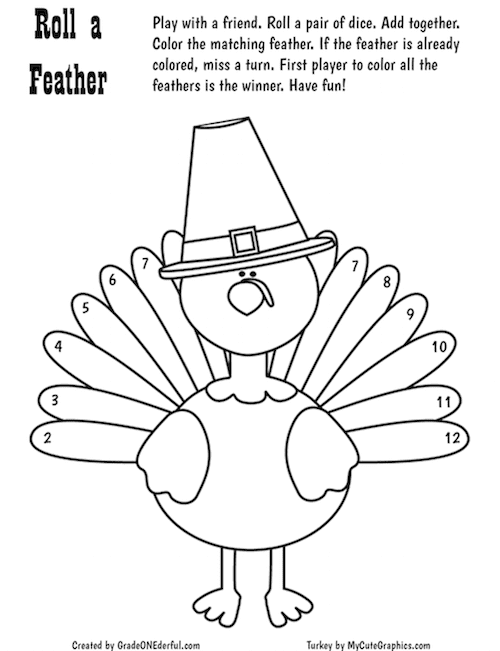 They roll two dice, add the numbers and colour the corresponding turkey feather. The game keeps going until one player has coloured all the feathers. It's a good one for subitizing and addition. Then we did some turkey feather patterning. We've been working on different patterns all week so this was a great culmination. I found this idea on Parents. They used it as a turkey hat but we didn't have time for that. I also decided to switch it up by having the kids paint patterns for the feathers. As you can see, you just cut a paper plate in half then add the various paper parts to complete the turkey. It took a little time to prep (I pre-cut the brown body, the legs, and yellow face. I already had a pattern for the eyes and beak which the kids coloured and cut out. They made their own snoods.) About half the class needed help accordion-folding the legs, too. But despite the prep involved, it was a very worthwhile activity. Bump games are always popular. 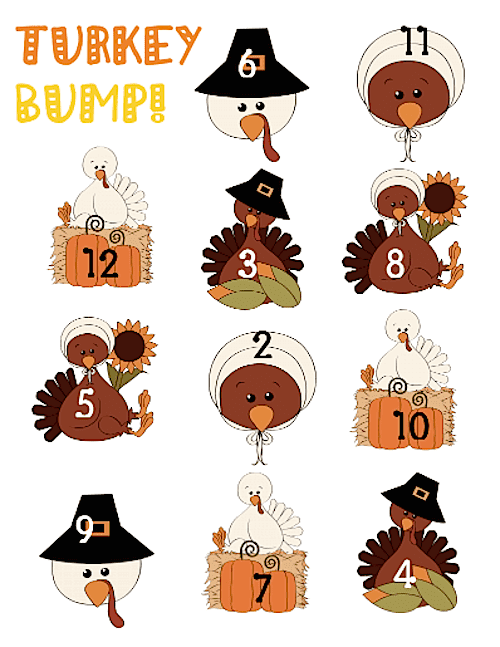 I got this Turkey Bump math game a few years ago but there's no credit attached to it. If you know who made it PLEASE let me know so I can give proper credit. We also made these super cute turkey books. On each page the kids drew a picture of something they're grateful for. 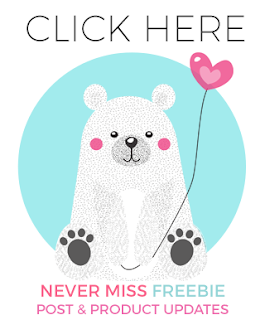 This is a freebie I got from The Creative Classroom on TPT and I absolutely love it!! Thank you, Ashlynn. An assortment of Thanksgiving ideas, including lots of books, art and writing. Some Long Legged Turkeys from Deanna Jump. These were a big hit! Halloween is almost here! 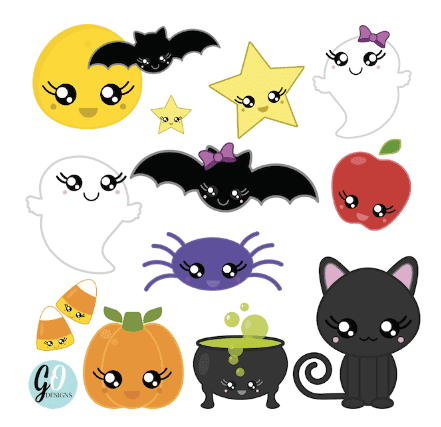 If you're looking for some sweet clipart to jazz up your collection, be sure to check out my new Kawaii clipart. These cuties also come in black and white. 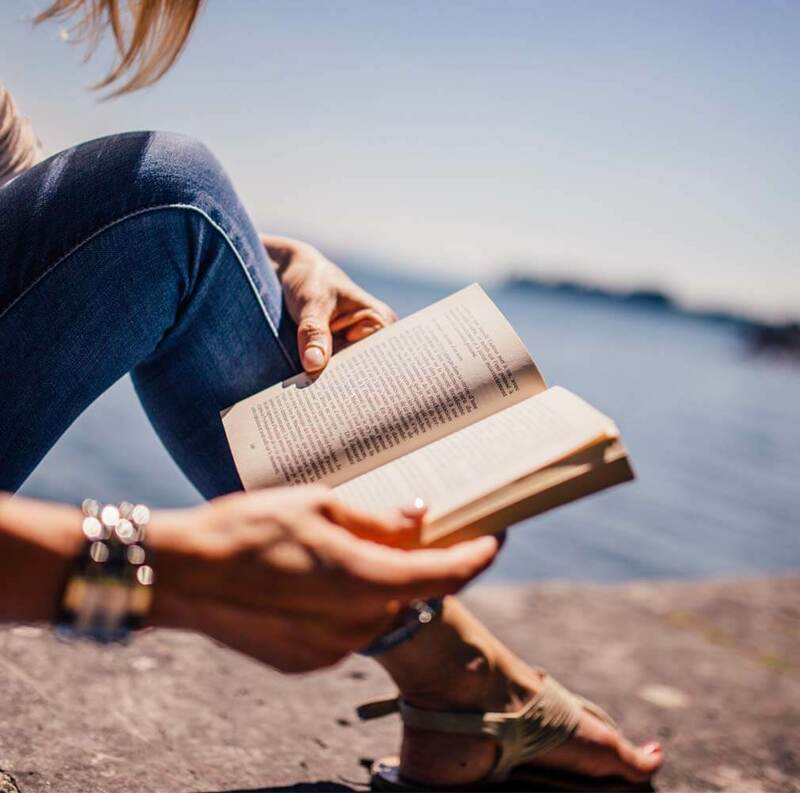 If you enjoyed this post, be sure to subscribe to the blog! We make the paper plate turkeys as a headband. Love your idea of painting the tail feathers (we have just used crayons, but the paint looks pretty impressive). Thanks, Sandi! I wanted to make the headbands ... they're so darn cute ... but I just didn't give myself enough time:) Hope your Thanksgiving was lovely!